JAIN SLEE is the Java open standard for a SLEE ( Service Logic Execution Environment ). 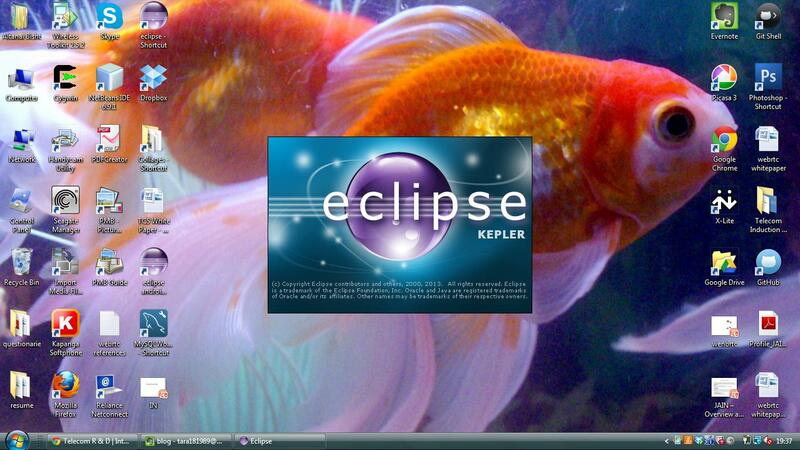 It is a Java programming language API for developing and deploying network services. There is a strong evolution being seen in CSP space. 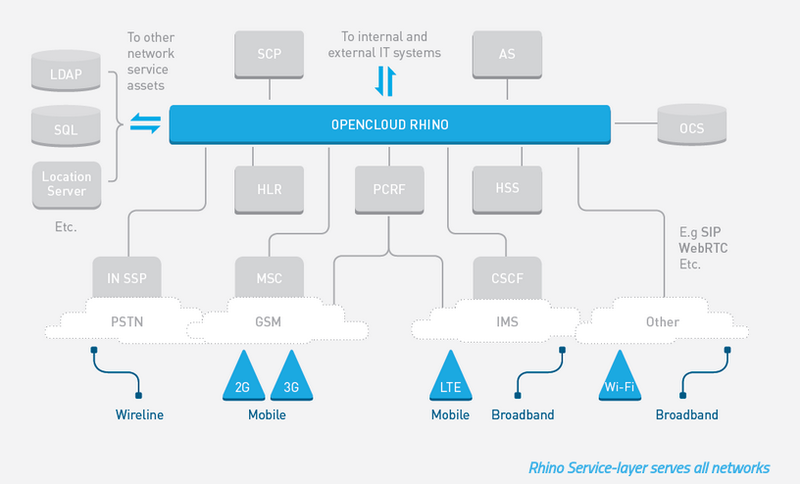 Now operators are looking forward to implement the open standard for intelligent networks. It reduces their dependency on proprietary platforms and on vendor’s road maps. Open –source platform gives operator flexibility to develop their own applications without being dependent on vendor. An open, standards based, service logic execution environment (SLEE) that integrates with current and future networks is the key to providing innovative and revenue generating services. Providing one (standards based) carrier grade execution environment that integrates SS7, SIP, OSA/Parlay, OSS/BSS and J2EE environments offers significant benefits to operator. Portable Services: Application components can be developed and then deployed on JAIN SLEE compliant platforms from different vendors without recompilation or source code modification. 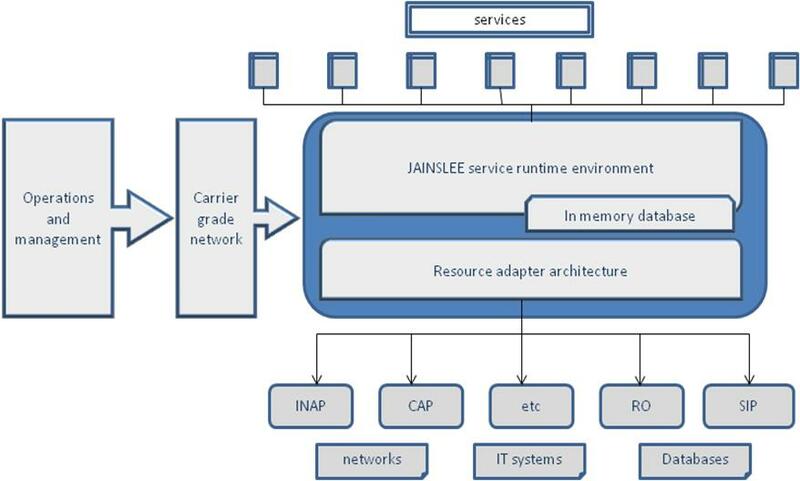 Supports Complex Applications: JAIN SLEE application components can have state, can be composed from other components, can create and destroy other application components, can invoke other application components both synchronously and asynchronously, and can invoke resource adaptors. Industry Standard: JAIN SLEE is specified via the Java Community Process which allows multiple companies and individuals to collaborate in developing Java technology specifications. In order to reduce the operating cost of legacy infrastructure more and more operators are investing and implementing open source platform. These new platforms bring agility and new service delivery capability to CSP. 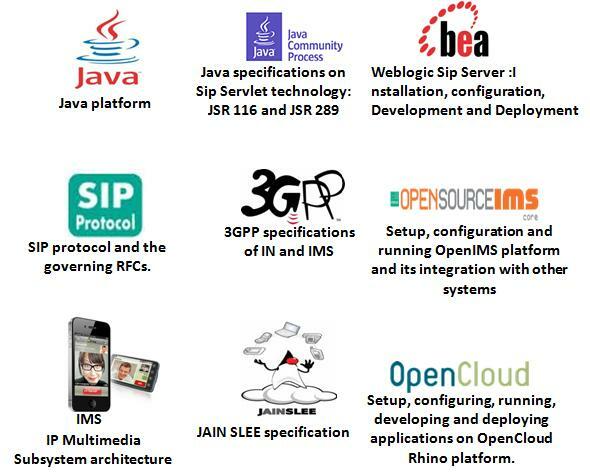 The JAINSLEE based platform can be used to develop and deploy carrier-grade applications that use SS7-based protocols such as INAP and CAP, IP protocols such as SIP and Diameter, and IT / Web protocols, such as HTTP Servlet, XML and Service Orientated Architectures (SOA). Application can be written once and run on many different implementations of JAIN SLEE. Applications can access resources and protocols across multiple networks from within the JAIN SLEE environment. Follows the ACID transaction . object-orientated components, and for composing these components into higher level and more sophisticated services. Extension framework to allow new external protocols and systems (such as MSCs, MMSCs, SMSCs, Softswitchs, CSCFs, HLRs) to be integrated. A service in JAIN SLEE terminology is a managed field replaceable unit. 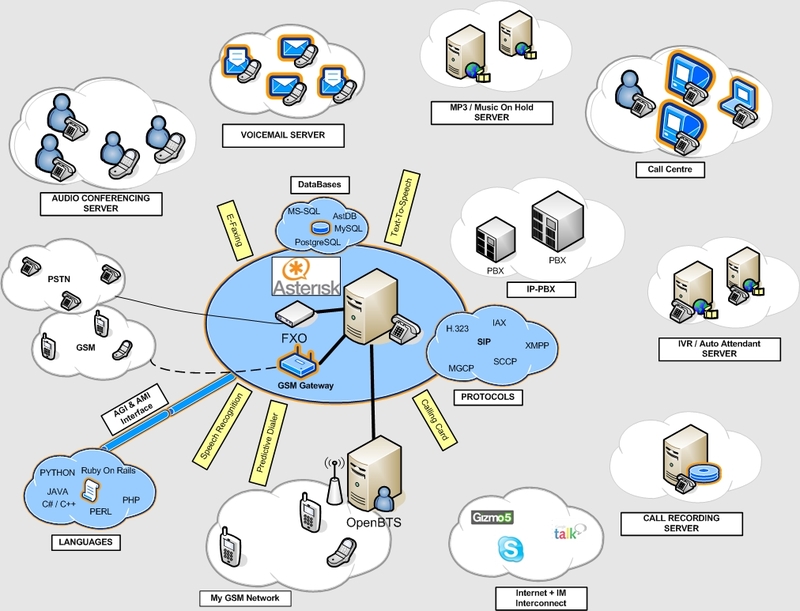 The system administrator of a JAIN SLEE controls the life cycle (including deployment, undeployment and on-line upgrade) of a service. 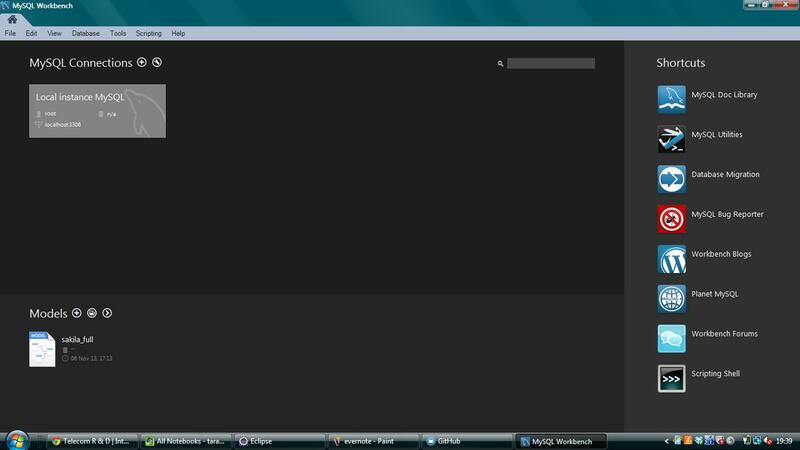 The program code can include Java classes Profiles, and Service Building Blocks. A JAIN SLEE Profi le contains provisioned service or subscriber data. 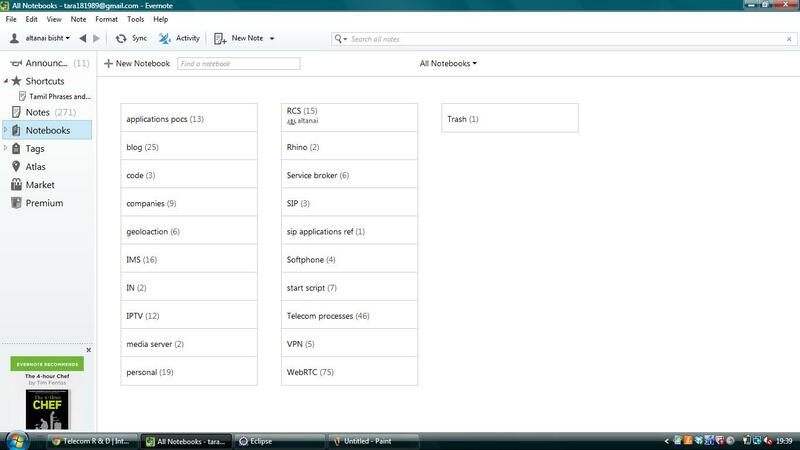 Service Building Blocks running inside the JAINSLEE may access profiles as part of their application logic. The element of re-use defined by JAINSLEE is the Service Building Block (SBB). An SBB is a software component that sends and receives events and performs computational logic based on the receipt of events and its current state. SBBs are stateful. The program code for an SBB is comprised of Java classes. An event represents an occurrence that may require application processing. An event may originate from a number of different sources, for example, an external resource such as a communications protocol stack, from the SLEE itself, or from application components within the SLEE. Resources are external entities that interact with other systems outside of the SLEE, such as network elements (HLR, MSC, etc), protocol stacks, directories and databases. A Resource Adaptor implements the interfacing of a Resource into the JAINSLEE environment. Portability Portability of JAINSLEE is limited to number of available applications servers on the market. Complexity 1) SIP Servlet components handle directly SIP signaling, there is no abstraction layer so there is no loss in network features. 2) If a comparison between SIP Servlets and JAIN SLEE is made it can be said that JAIN SLEE is a more complex specification than SIP Servlets and it seems that JAIN SLEE has not gained much support in the SDP industry which has been dominated by servers running J2EE. Protocol Agnosticism Lagre number of protocols are supported in JAINSLEE using resource adapters. Failure Handling JAINSLEE uses ACID (Atomicity,Consistency, Isolation, and Durability) properties of transactions and features of the SLEE programming model for failure handling. Network Abstraction Capability JAINSLEE define a high level API that developers must use to access network resources. Expandibility Expandability means whether the technology supports the addition of new protocol stack into the SDP.For that purpose the technology must provide a sort of plug-in architecture. Flexibility Flexibility is high or low depending on the level of abstraction of network protocols.